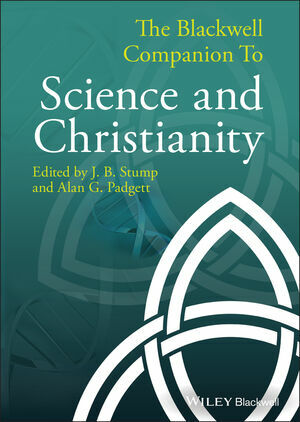 A cutting-edge survey of contemporary thought at the intersection of science and Christianity. J. B. Stump is Professor of Philosophy and directs the philosophy program at Bethel College (Indiana, USA). He is the philosophy editor of Christian Scholars Review, and has published articles there as well as in Studies in History and Philosophy of Science and Philosophia Christi. He has co-authored (with Chad Meister) Christian Thought: A Historical Introduction (2010). Alan G. Padgett is Professor of Systematic Theology at Luther Seminary in St. Paul, Minnesota, USA. Long involved in the dialog between theology and science, he is a member of the International Society for Science and Religion (ISSR) and has lectured in Europe, Canada, the US and China on religion and theology. He has authored or edited ten other books, including Science and the Study of God (2003).